Taking care of everyone, giving moral values to the kids, managing finance and providing nutritional value is the significant role of the mother in a family. A mother has limitless responsibilities which she fulfills with great joy; only a mother is that strong who can take such burden on her shoulder and serve her family selflessly. Therefore, the entire vocabulary seems to be less in front of sacrifices made by every mother. This post is devoted to all the mothers across the globe. 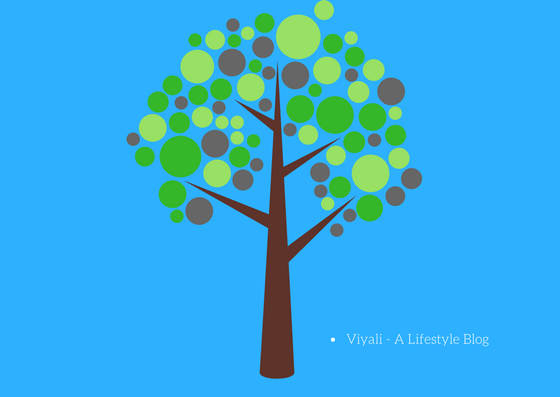 Hence, in this post, we are describing the role of Mother in a family. It doesn't matter whether you are Superman, Spiderman or Thor you will still need your mother with you. It is very challenging to be in the shoes of a mother; she has to go through lots of hard work to manage everything. A mother's role in the family gets increased if she is not just a mother but a working woman too. These are the traditional roles of a mother in a family. It displays how a mother spends her entire day serving her family without getting tired. In most of the families, she always gets awake early in the morning before someone and starts her daily routine. In the early morning, she prepares tea or coffee for her family after that she gets engage into cooking breakfast for her husband, kids, and parents after that helps them to get ready for their respective jobs. For example husband to office and kids to their schools. Then she takes care of the house cleaning which includes washing utensils, cleaning curtains, and washing mats or clothes. In traditional families, lots of mothers worship lord first for their family safety then she takes her morning breakfast. Whenever any guest visits the home; she welcomes the guest and takes care of them along with her parents in the house. Later she confirms that her family member reached their places by calling them. She goes to the market to buy fresh veggies for family and in between tries to save extra money. When her family members get back home, she welcomes them with great joy. She loves talking with them and shows interest in listening, how they spend their whole day in the office or at school. In the evening when everyone watches the television or Netflix, she prepares the supper and let other to do their job. She never asks for help. After serving dinner to everyone, she doubles sure that her family members are comfortable and sleeping under a warm blanket in the winters. With the change of time, the role of Mother in society also increased. Only mothers can lead the transformation of the particular community. Mothers needs to teach their kids the moral lessons so that her young ones could grow morally strong. Mothers must take care of her kid's security and never let them go closer to any strangers. A mother should be unselfish with her kids. It will help kids to grow positively in a healthy environment. Help your kids to connect with good kids, encourage them to take part in physical activities. Most importantly help them to understand their culture, rituals, and all the Goodness of the world. 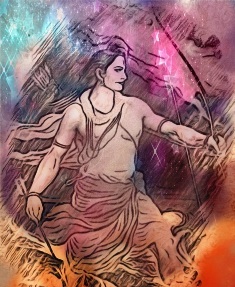 Only Lord is unborn or eternal, rest have taken birth by their mother. That is possibly the best reason to praise her. 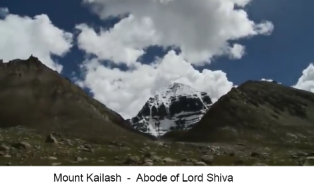 She has the power of creation which resembles with the power of supreme almighty. It is the reason various civilization show their respect towards mother by worshipping her. Sanatan Dharma is one of that ancient civilization in which the mother keeps the place equivalent to the Divinity. When it comes to defines the qualities of a good mother; they are limitless, but to keep the post simple, we are defining super 8 Qualities of a good mother. Helps kids to explore their passion related to studies, music, sports, art, technology, etc. There are many opportunities in life, and your kids have the right to explore them. Restricts kids from wrongdoing and teaching good habits. Tries to understand the problem of the kids. Takes care of the children and sometimes takes them for the picnic. Arranging parties on the special occasion and inviting their friends to join them. Helps kid to focus on studies. Not allowing kids to drive the vehicle until they get up to 18 years or older. Trust their kids that they have the infinite potential within them. With the change of the way we are living the modern life, the responsibilities of a mother have increased. Therefore, new mommies must understand the essential duties of a mother? Let your kid solve his/ her problem without your help. It will improve their personality but be available for supporting them. Never interfere within your kid's room when your kids are studying or on focusing something. It can distract their concentration level. Most importantly, stop checking their messengers and phone; have faith in your upbringing. Never fulfill their useless stubborn desire; help them to understand the worth of money. 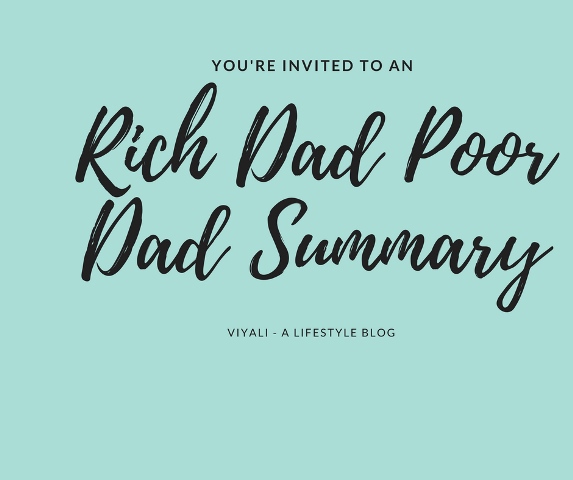 It will help kids to learn the basic concept of financial independence. Be open and connected with your kids, laugh with them, enjoy with them. Sharing happy moments with their kids is the responsibility of every parent, especially the mother. These are the few responsibilities of a mother, who helps her kid to achieve the highest possibilities. In this post, we have defined the role of the mother in a family. 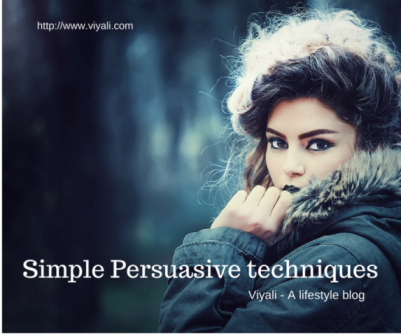 If you enjoyed reading it and found helpful; then, please feel free share it on the internet. 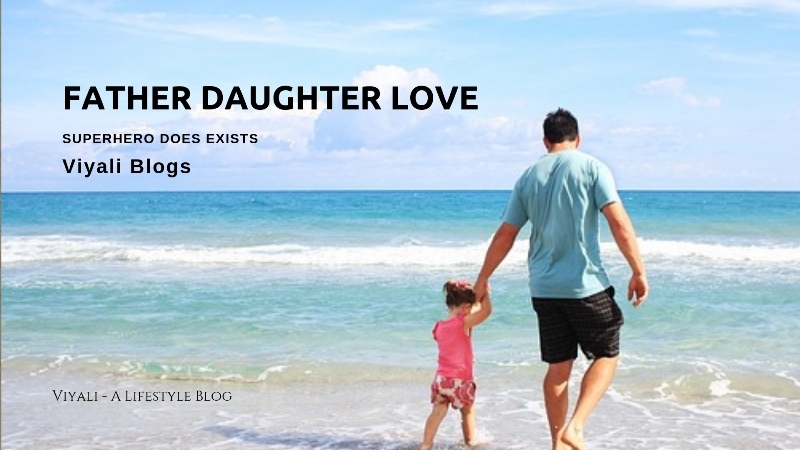 This post is devoted to such a beautiful bond between father and daughters. 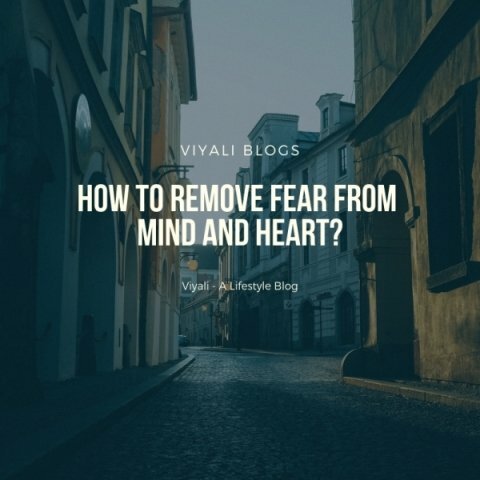 How to remove fear from mind and heart? It is crucial to understand the root of fear and then destroy the concerning reason. 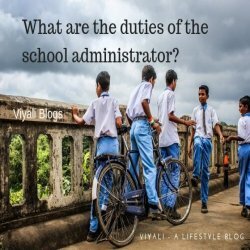 What are the duties of school administrator? 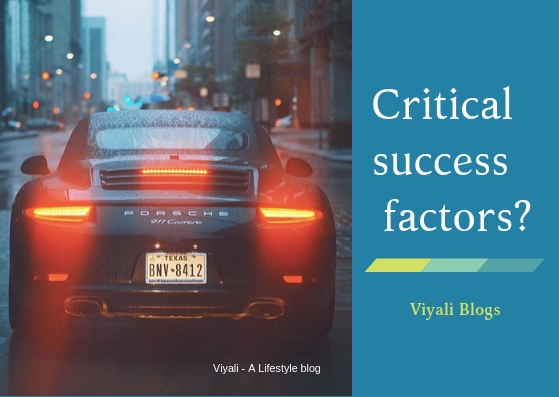 In the rapidly changing world, If you are the administration of an educational Institute. 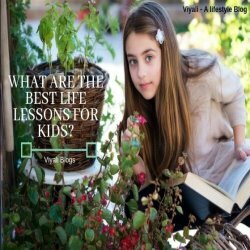 What are the best Life lessons for kids? Giving right life lessons for kids is the responsibility of every parent. 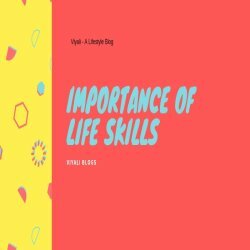 Without teaching them the right abilities, you cannot shape their future. Here are some Inspirational thoughts for students with an explanation. 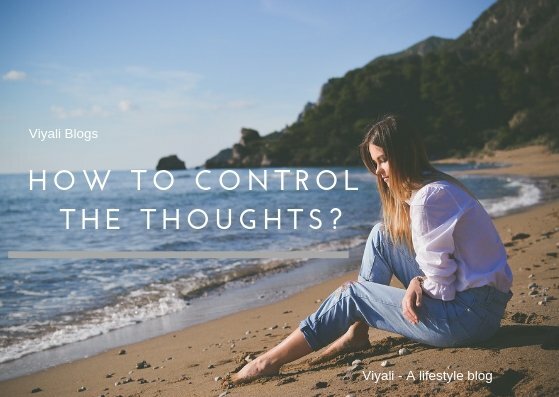 how to control the thoughts? 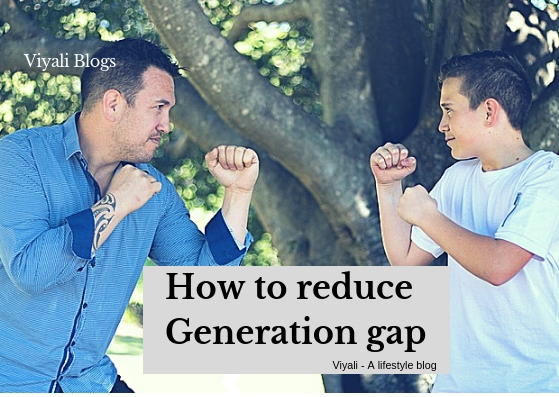 How to reduce Generation gap? 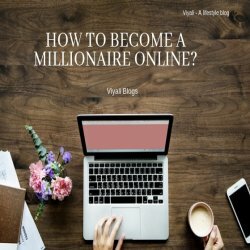 How to become a millionaire online?